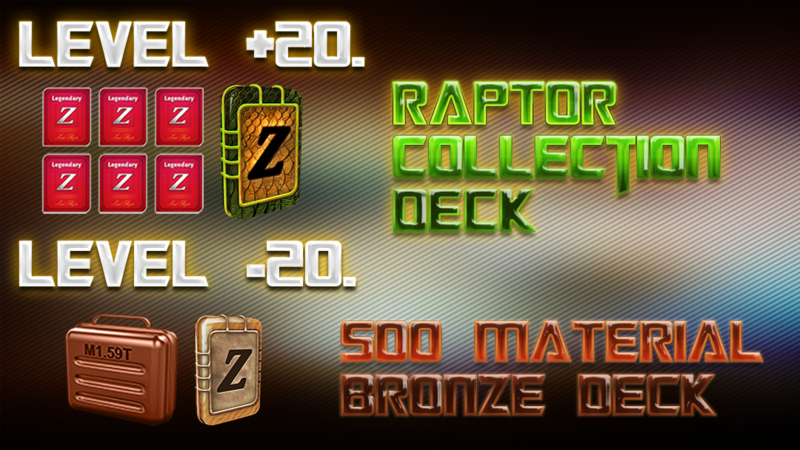 If you have more than level 20 and you log in Zula Europe this Sunday you will receive a Raptor Collection Deck! 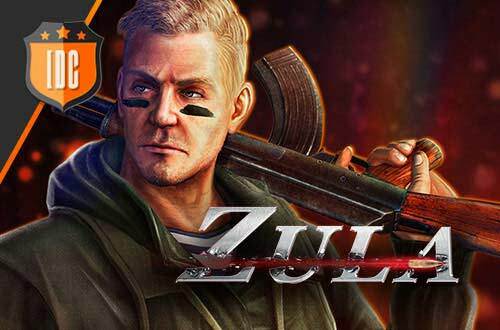 If you have less than level 20 you will also receive a gift! 500 materials and 1 Bronze Deck! Keep fighting to reach the top!